Election Day Tuesday: Every Vote Counts! Just under 63,000 residents of Putnam are eligible to vote on Election Day next Tuesday, according to figures released by the county Board of Elections. Registered Republicans remain as the top voter block with Democrats and nonaffiliated voters or … Please login below or purchase a subscription to the Putnam County Courier to access this content. At Right: Lifelong Carmel resident Wayne Ryder recalled his first Ragamuffin Parade more than 55 years ago. Ryder’s costume was the talk of the town. More photos on page 2. … Please login below or purchase a subscription to the Putnam County Courier to access this content. 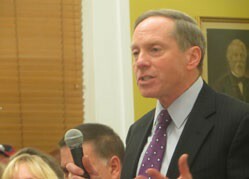 Chris York delivers an emotionally charged summation at the hearing. There was standing room only on Monday evening at the historic Putnam Courthouse when more than 150 men and women packed the chamber as the county Legislature conducted a public hea… Please login below or purchase a subscription to the Putnam County Courier to access this content. 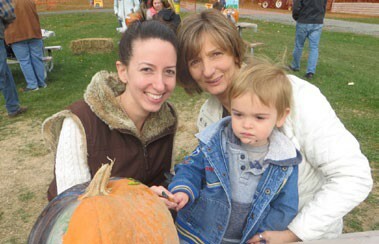 Three generations of pumpkin lovers include 17 month old Joseph Johnston, his mom, Veronica and grandma Barbara Parshley. The family resides in Kent Cliffs. 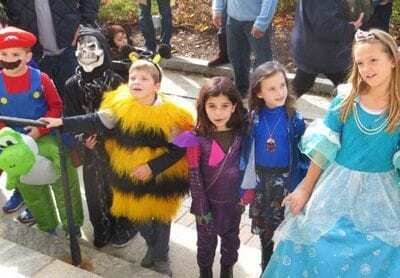 Kids of all ages ventured to the Putnam Veterans Memorial Park Saturday for what has become a… Please login below or purchase a subscription to the Putnam County Courier to access this content. 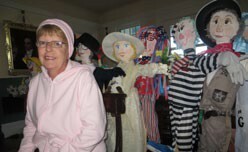 Jane Smith and her many scarecrows on display last Friday. Jane Smith of Kent, wife of Putnam Sheriff Don Smith, is in the fight of her life. Yet, despite being diagnosed with cancer and after recently suffering a stroke, Jane is coordinating the Sca… Please login below or purchase a subscription to the Putnam County Courier to access this content. 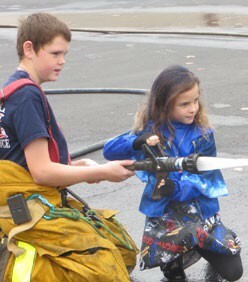 Future firefighters, learn the ropes from junior firefighters. Emergency responders from throughout the area converged on Carmel Fire Department headquarters Sunday to teach young and old alike an important lesson: Learn not to burn. Members of the C… Please login below or purchase a subscription to the Putnam County Courier to access this content. Putnam Family and Community Services (PFCS) annual benefit—Imagine: Life Lived to the Fullest– attracted a large crowd to the Salem Golf Club in North Salem when Master Paul Melella of the United Martial Arts Center was honored for years of d… Please login below or purchase a subscription to the Putnam County Courier to access this content. 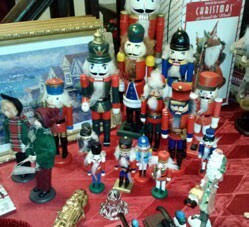 Nutcrackers and other Christmas gifts will be available at the Bazaar. 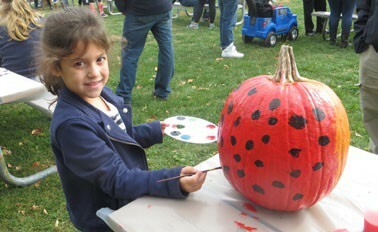 The harvest is here and so is the St. Andrew’s Church Harvest Bazaar and Christmas Fair. It will be a day of celebrating autumn and a chance to start enjoying the Holidays. … Please login below or purchase a subscription to the Putnam County Courier to access this content. Dear Editor, As a former long-time Cold Spring business owner, the architect of the renowned Cold Spring Antiques Show, and former member of Putnam Visitors Bureau advisory board, I think I can speak with some level of intelligence and experience on… Please login below or purchase a subscription to the Putnam County Courier to access this content.